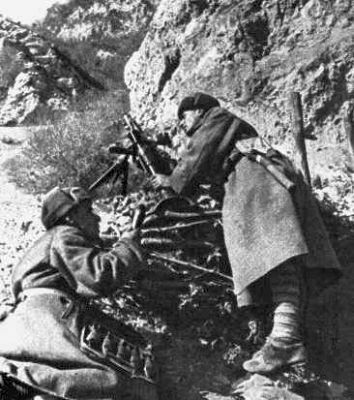 120mm mortar of 1938 (crew of 6 brothers Shumov) destroyed 29 strongpoints and 400 enemy infantry. The luck and the skill: sgt. 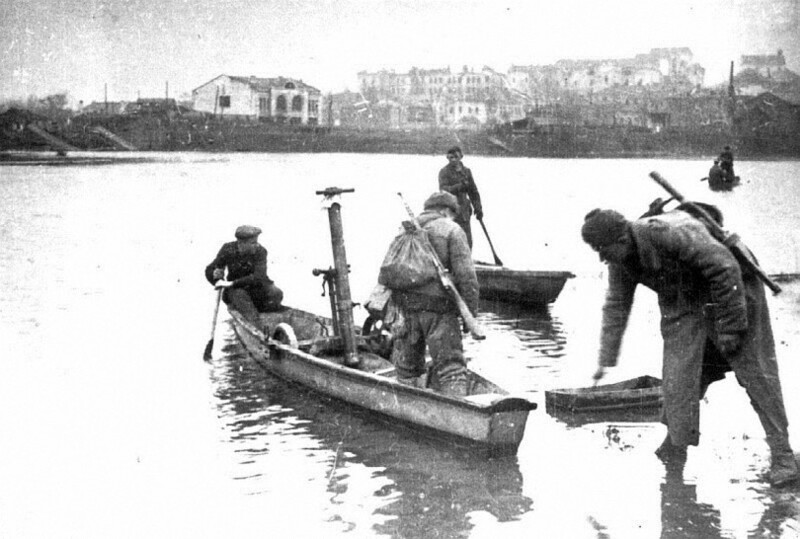 Kalinin P.P. 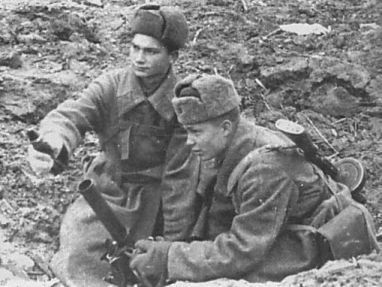 of 41st rifle regiment shot down a Focke-Wulf warplane on 2 October 1942. 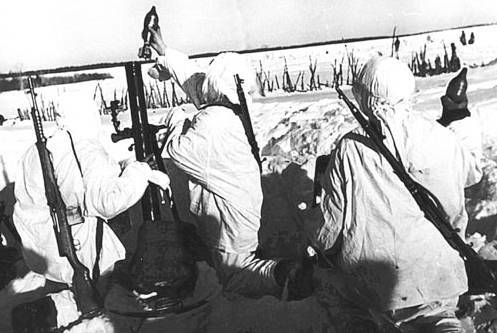 Soviet 82-mm Mortar and crew are moving. 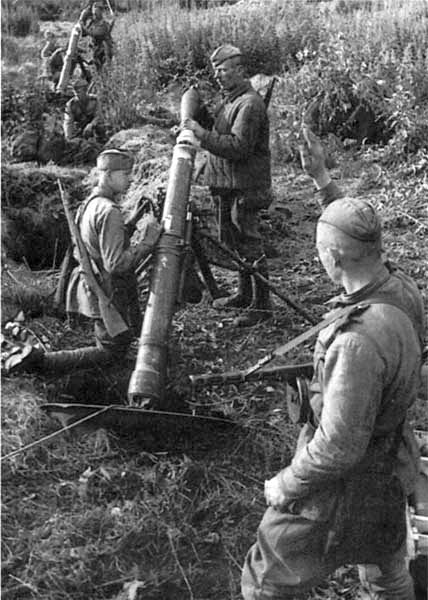 Russian WW2 mortar foto of world war II. 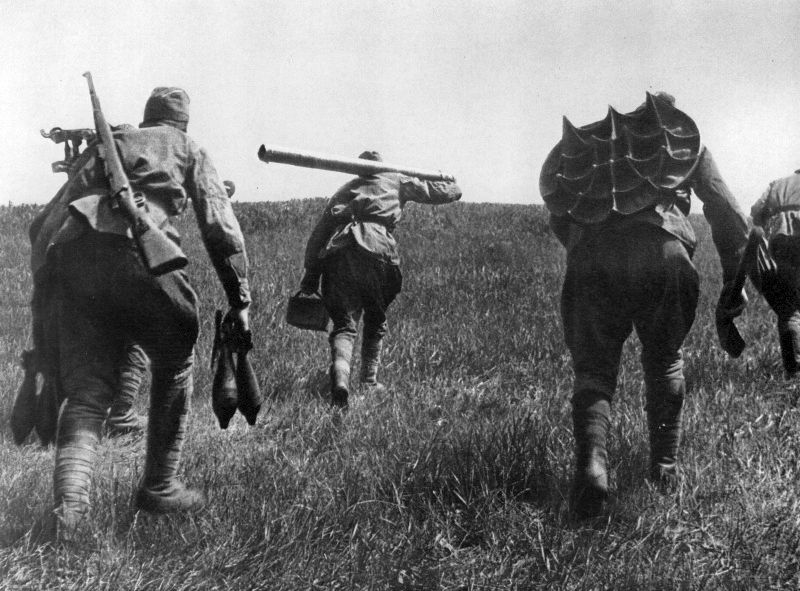 Russian 120-mm Mortar is firing. 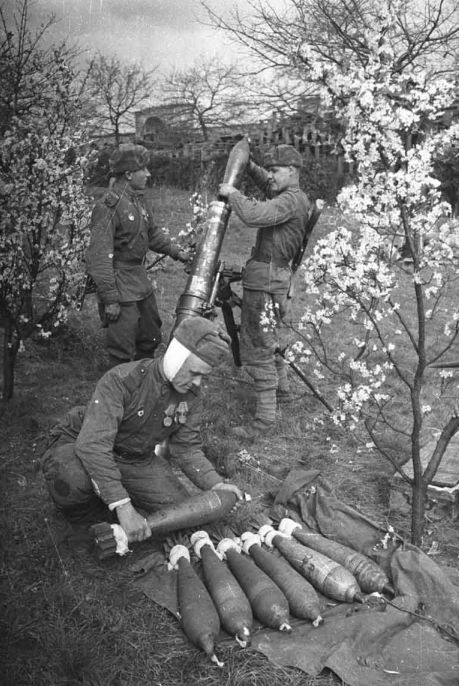 Soviet 82-mm mortar BM-37. 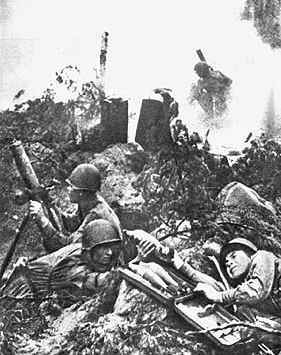 WWII photo. 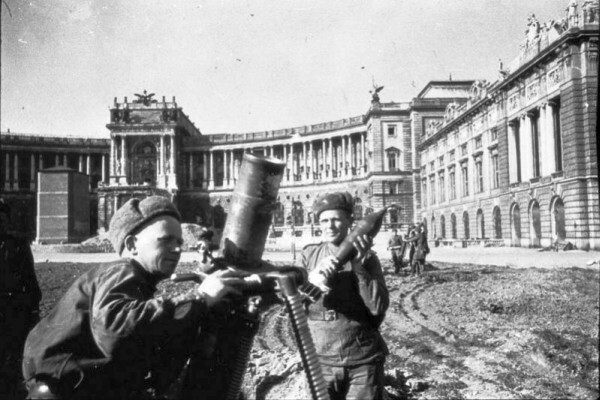 Russian mortar battery in Vienna. 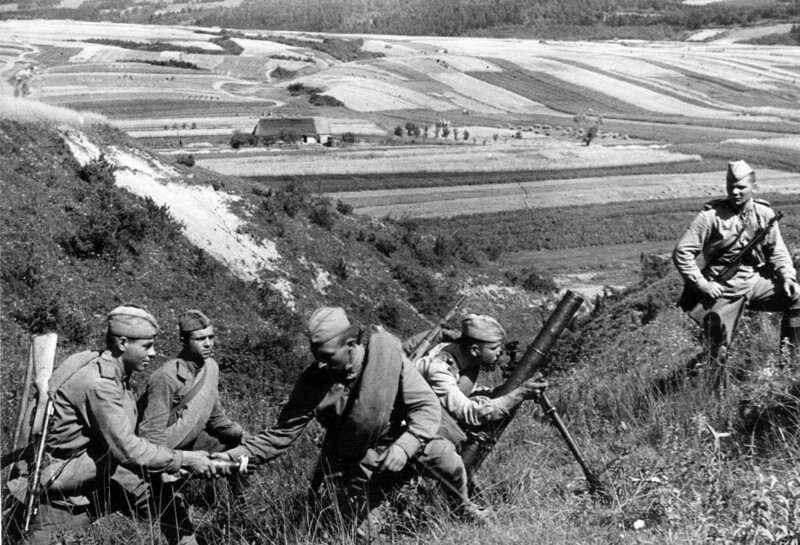 Batterie de mortiers de Russie a Vienne. 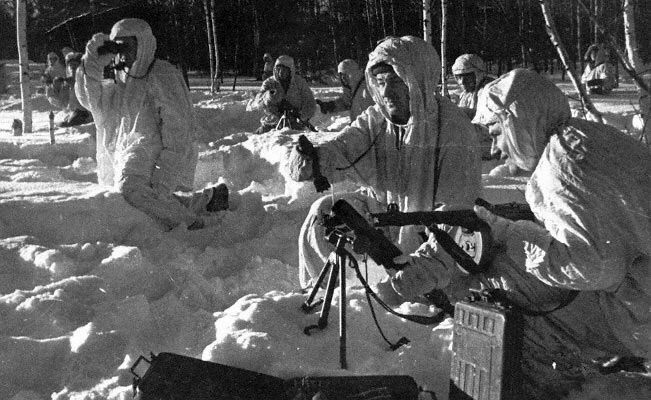 82-mm mortar BM-43 in USSR. 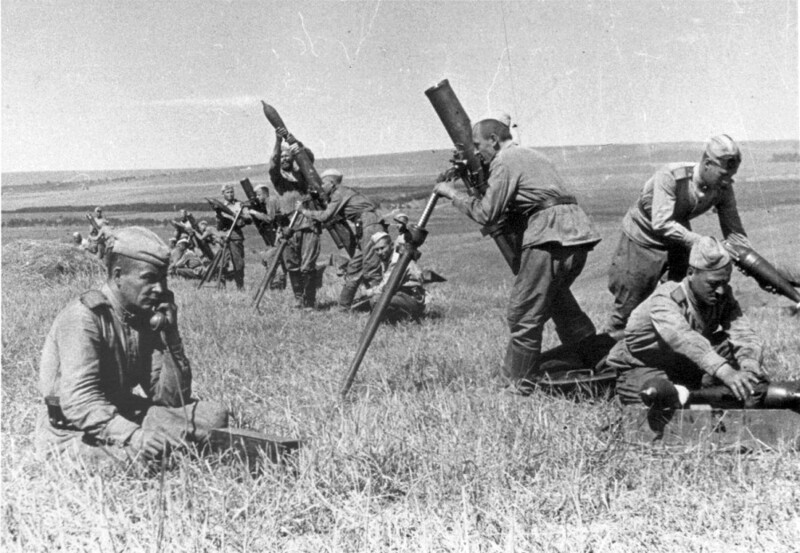 Soviet battery of 120-mm mortars PM-38 near Kursk in 1943. 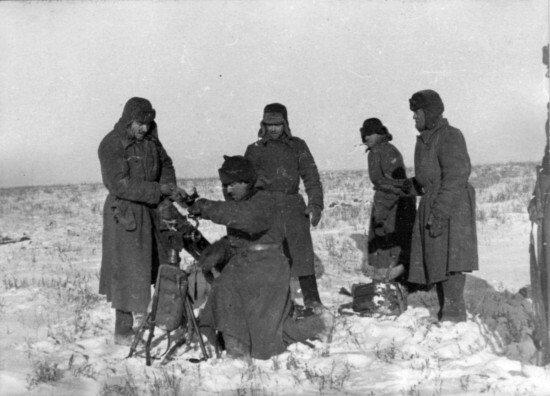 WWII photo: Crew of Russian 8.2cm mortar BM-41 in combat at Kursk, 1943.